MLNet is a new initiative to create a collaboration space using Twitter where you can have discussions that are important to you (all you need is a Twitter account to participate). MLNet discussions are hosted by Google Groups, and we welcome your input and questions. The chatrooms are designed to focus on a central theme and provide resources and communication between individuals. We will have scheduled chats around each topic on a regular basis. Check the chatrooms page for date and time information. In order to reach you where it counts (whether that is while working out, traveling the world, in your classroom, or simply in the comfort of your home) we are starting a Podcast station where we will record and produce informational audio-blogs and interviews in which you can participate. In that same vein, we are working hard to line up a great group of webinar speakers to provide additional development for you and your classroom. If you want to keep up with news in the field of Mobile Learning, stay tuned to the NewsRoll to get current highlights. Please take the time to connect with us using our twitter, facebook, and edmodo accounts." This site gives you access to connections with teachers and researchers interested in mobile learning. 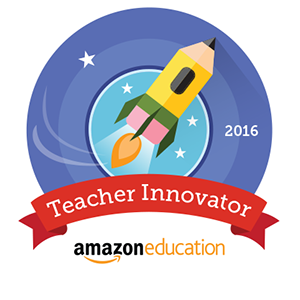 On this site, there are many teacher resources. These resources range from elementary to higher ed. The UW-Stout Mobile Learning wiki has a plethora of information. Some of the topics that can be found on this site are acceptable use policies, augmented reality, QR Codes, best practices and much more. This wiki is a "repository of resources maximizing the use of iPods, iPads, cell phones and other mobile communication devices in the classroom". The resources that can be found on this wiki include: mobile learning livebinders, general iPod and iPad resources, lesson ideas, and information on apps. Interested in iPad, iPod touch, tablets, netbooks, laptops, phones, apps, podcasting, Android, iOS, and web-based tools? 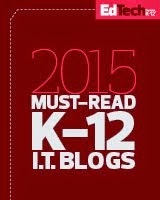 Excited about mobile technology for learning and teaching? 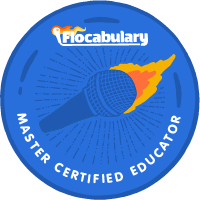 Want to connect with other educators and learn from their successes and challenges? 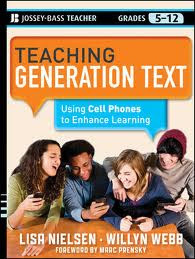 Then join me for Mobile Learning Experience 2012 April 11-13 in Phoenix, Arizona. 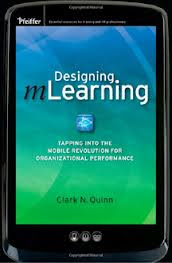 It's my pleasure to be on the team organizing Mobile Learning Experience 2012. It's the second year of this terrific conference. If you'd like to get a feel for 2011's conference, then read dozens of blog posts submitted during the event. Registration for Mobile Learning Experience 2012 is open. You can save $200 if you register before January 20, 2012. Presenters receive a $50 discount on registration.The deadline for session proposals is November 16, 2012. Read more about the call for proposals. Download and share the invitation to Mobile Learning Experience 2012. Follow Mobile Learning Experience on Twitter. Use the Twitter hashtag #mobile2012. Like Mobile Learning Experience on Facebook.